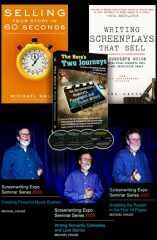 Learn how to elicit emotion, create strong characters, structure your stories and conquer the business side of Hollywood. 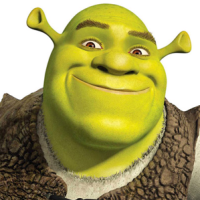 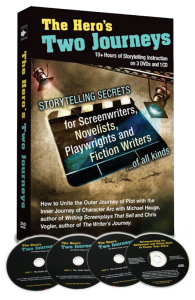 Write the Great American Screenplay! 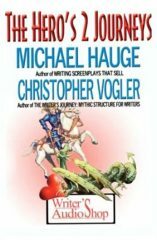 Writers once dreamed of writing novels: now it’s screenplays. 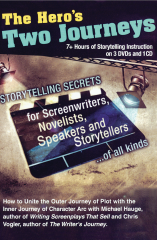 Here’s your step-by-step guide to writing AND selling to movies and TV. 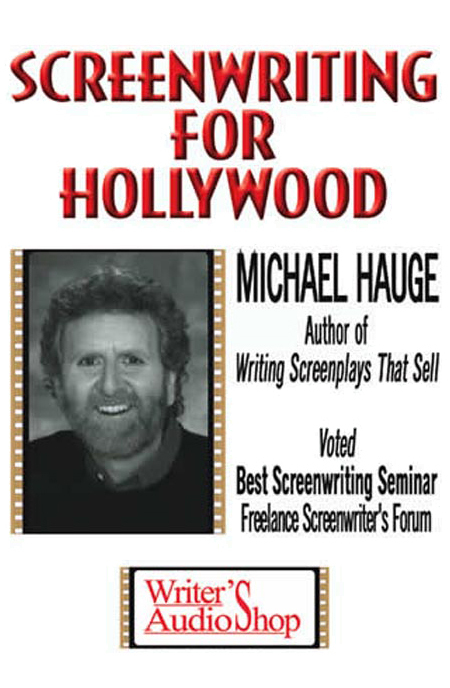 These three hours are the highlights of Michael Hauge’s acclaimed two-day, intensive screenwriting seminar. 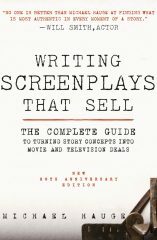 INCLUDES ground-breaking information on “feminine mode” movies, a unique approach to character growth and guidance on your life as a screenwriter.